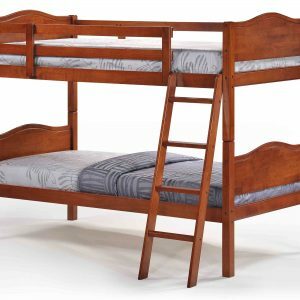 Afa Furniture Specialist in Bedroom Furniture, We Supply Hight Quality Bedroom Set, Wooden Bed, Wooden Bedroom, Captain Bed and Bunk Bed in Malaysia. 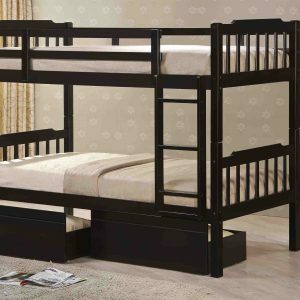 We are Bedroom Furniture Manufacture in Malaysia. 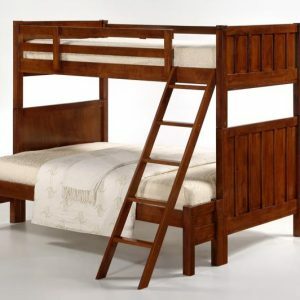 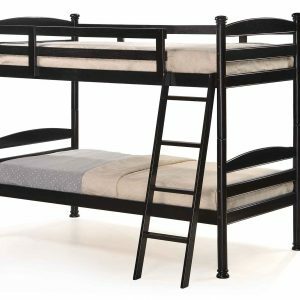 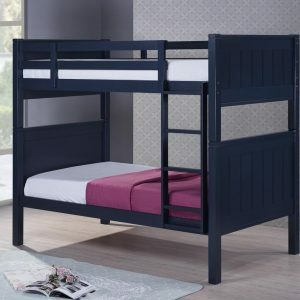 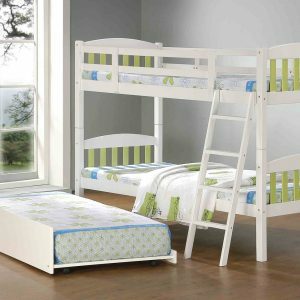 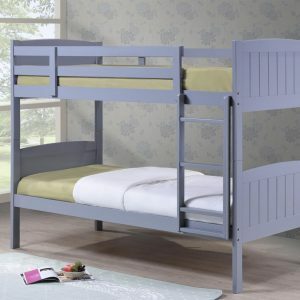 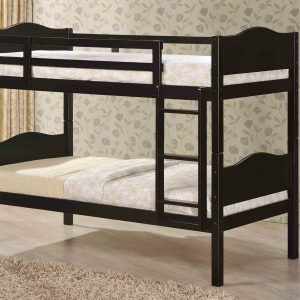 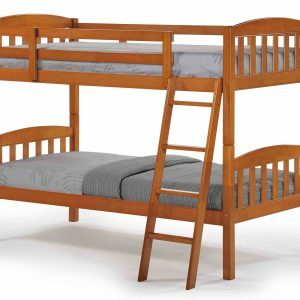 We produce Wooden Bunk Bed, Solid Wood Bunk Bed, Metal Wood Bedroom Furniture, Upholstey Bedroom Furniture in Malaysia. 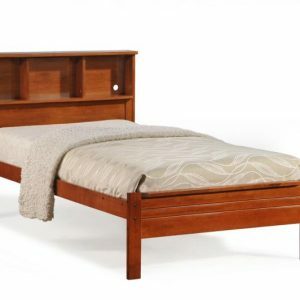 AFA Furniture is One of Wooden Furniture Manufacture in Malaysia. 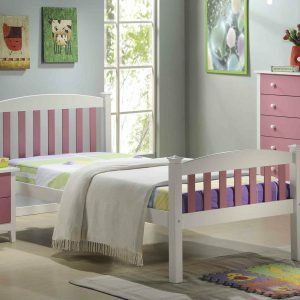 We Export Children Bedroom Furniture, Kids Bedroom Furniture, Solid Wood Bedroom Furniture, Upholstery Bedroom Furniture, and Children Bedroom Set to Other Country.